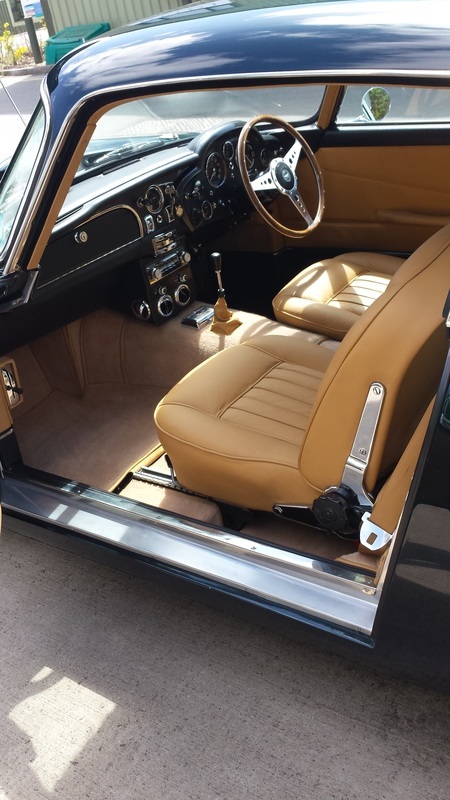 Kleen Machine is a Mobile Car Valeting & Detailing company based in Cheltenham. We work throughout Gloucestershire and the Cotswolds area including Cheltenham, Gloucester, Tewkesbury, Stroud, Berkeley Cirencester and Winchcombe. ​We are available 7 days a week all year round, working all weather. We have been established for over 20 years and our experienced staff offer you a variety of high quality services to suit your requirements. 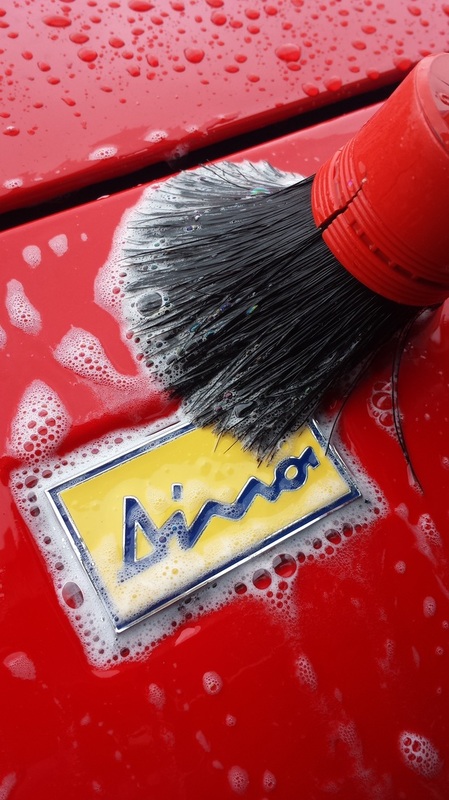 Having your vehicle professionally valeted on a regular basis enhances not only its appearance but also its value. Kleen Machine consists of a fully equipped mobile unit, able to come to your home or place of work. We offer a wide range of valeting and detailing services ranging from a simple exterior wash to a complete make-over of your vehicle. 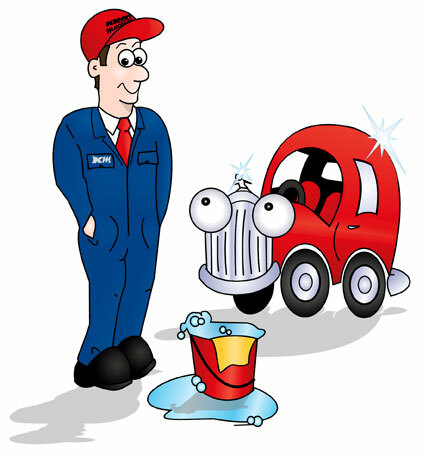 Please view our valeting services by clicking the options tab below. We also have our own workshop where we can carry out Paint Correction, and also New Car Protection / Ceramic Paint Protection. Kleen Machine has a purpose build workshop with ideal lighting and working conditions along with temperature to offer the best in Ceramic coatings from leading manufactures. 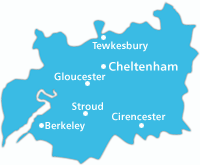 We work throughout Gloucestershire and the Cotswolds area, including Cheltenham, Gloucester,Tewkesbury, Stroud, Berkeley and Cirencester, please see the map below. We are available 7 days a week, all year round, working in all weather. Please fill in this form for a call back within 24hrs. Or you can contact Tony on 07774454455. My car came back looking as close to new as possible! Fantastic job thank you very much! I will be booking in for a monthly clear ongoing and have already recommended you to friends and family. I've just picked up my Boxster S from Tony. I'm incredibly pleased with the results! It's going to look great on my wedding day. Tony is very helpful, and I'd definitely recommend him to anyone. Ken Leech reviewed Kleen Machine.